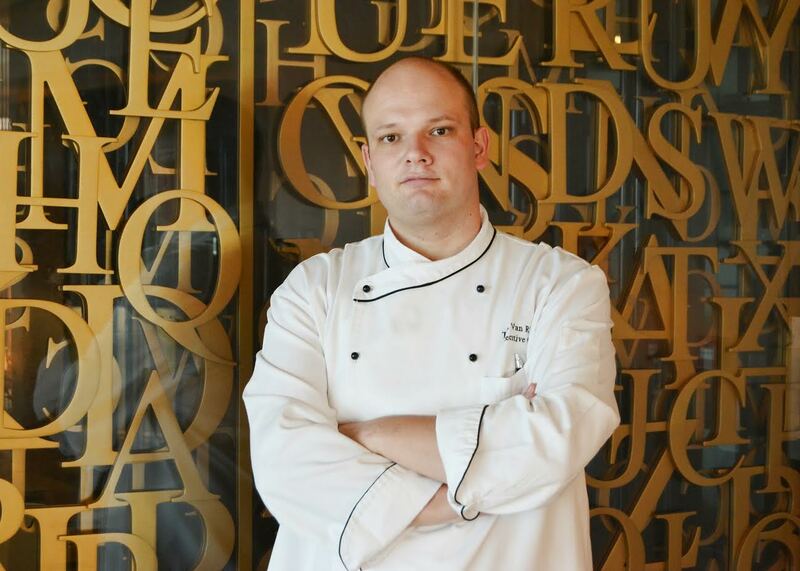 Abu Dhabi – United Arab Emirates: Park Rotana & Park Arjaan by Rotana, Abu Dhabi appointed Thijs Van Rhoon as Executive Chef. With over 12 years of experience in the global hospitality and restaurant industry, Dutch national Chef Thijs hails from neighboring Ras Al Khaimah and the pre-opening of a five star 725 room resort & spa. In his new role, he will oversee the hotel’s entire culinary operations which will include the hotel’s signature restaurant Teatro, Ginger all-day-dining, and the city’s renowned Cooper’s Bar & Restaurant. Chef Thijs will also oversee the entire banquet, outside catering and in-room dining programs. Known for his unrelenting creativity in the kitchen, he began his international culinary career in Asia and worked his way across the continent in large metropolises including Shanghai, Guangzhou and Qingdao in China, as well as Kaohsiung in Taiwan. His passion also took him across Eastern Europe; first as Executive Chef of a 5* luxury hotel in Kiev, and later to Sochi, where he oversaw the entire kitchen operation during the 2014 Winter Olympic Games. Commenting on his appointment Van Rhoon said “I look forward to working with the team on new menus, events and out-of-the-ordinary ideas”, being particularly interested in “creating dishes that engage all the senses” he continued; explaining his passion for crafting dishes that not only taste good, but that excite and constitute a unique experience. Park Rotana & Park Arjaan by Rotana Abu Dhabi is located within the Park Rotana Complex. The 5-star hotel is host to award winning and signature International restaurant Teatro, 160-seat all day dining outlet Ginger offering both indoor and al fresco seating, modern European style café ParKafe, and Cooper’s Bar & Restaurant – one of the city’s most popular night spots. The hotel also holds 6 meeting rooms, bespoke events venue Ground 1, and the Grand Park Ballroom.